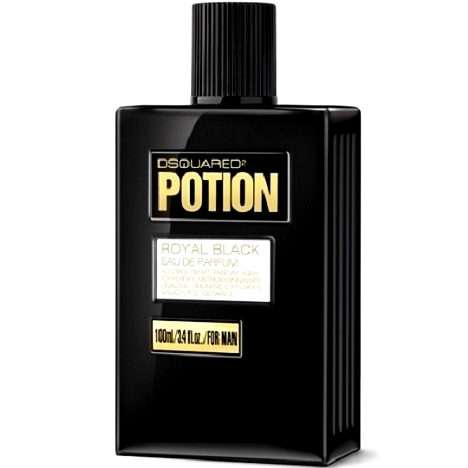 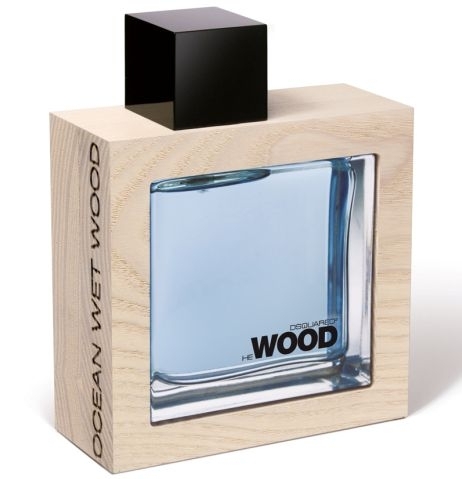 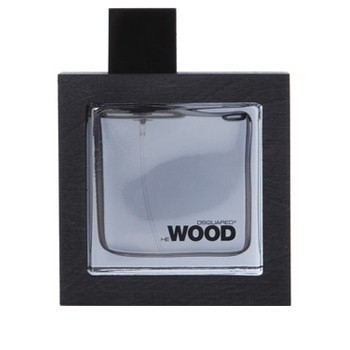 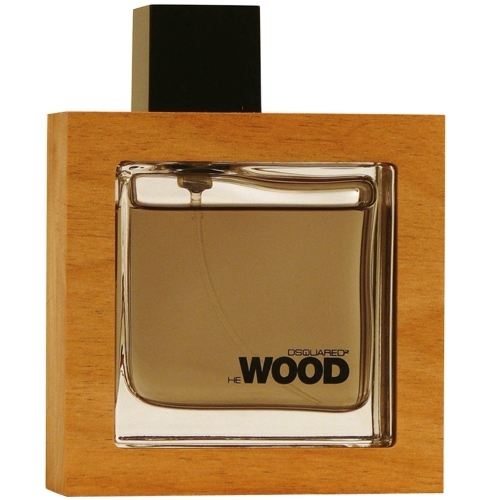 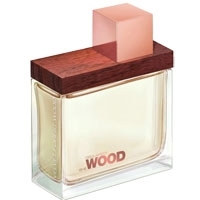 "The woody fragrance is an harmonious mix of 3 accords : Air, Water and Wood. 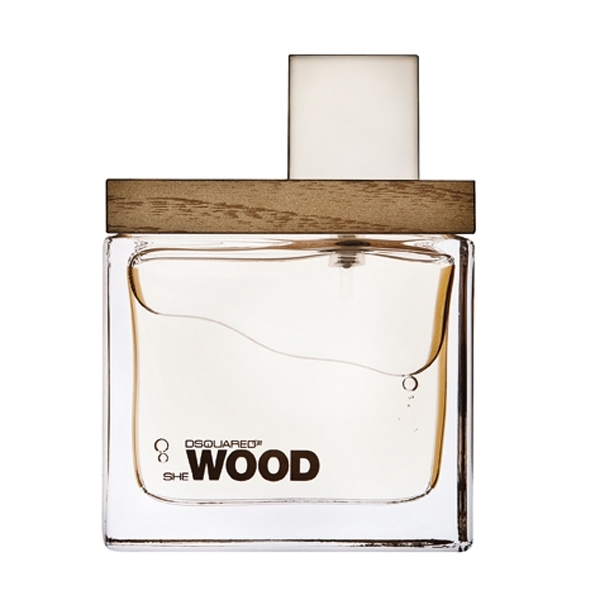 The Air accord blends..."
"The Rocky notes blend mineral amber, incense and musk. 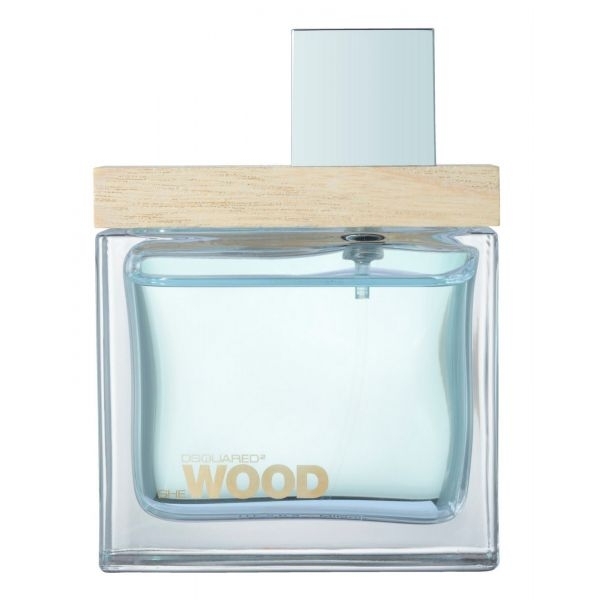 The Mountain notes mix violet, Canadian lily..."
"The fragrance is created around three facets: Silver accord, Wind accord and Wood accord. 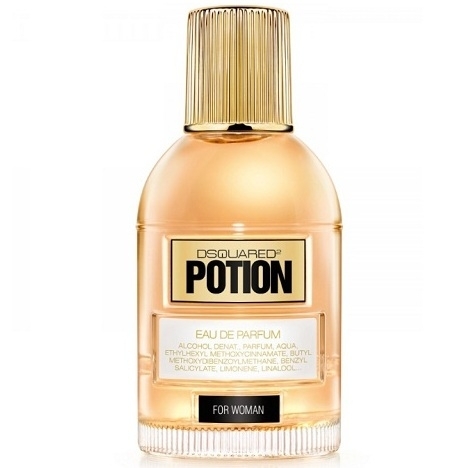 The..."
"Inspired by air, water and wood, the fragrance mixes vetiver, watery notes, violet blossom and leaf..."
"Potion starts with notes of mint, thyme and angelica. 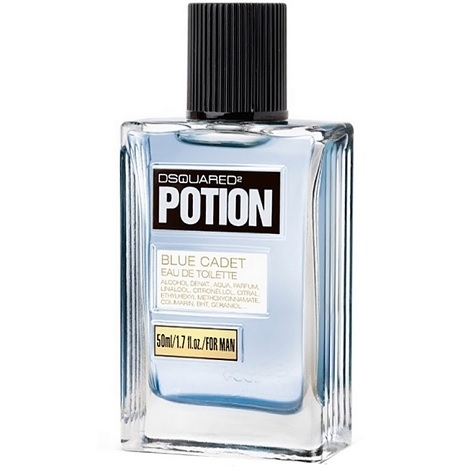 The spicy heart mixes cinnamon, pepper,..."
"Potion Blue Cadet starts with bergamot, grapefruit and mandarin. 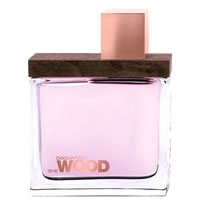 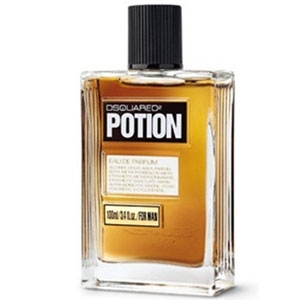 The heart blends fir balsam with..."
"Described as a floral, oriental and chypre fragrance, Potion for women opens with a hint of..."
"The woody floral fragrance is based upon 3 accords : Light, Sap and Wood. 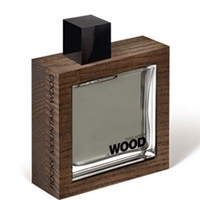 The Light accord blends..."
"The woody floral fragrance is based upon 3 facets: Cristal accord, Creek accord and Wood accord...."
"The woody floral fragrance is based upon 3 accords : Velvet notes, Forest notes and Wood notes. 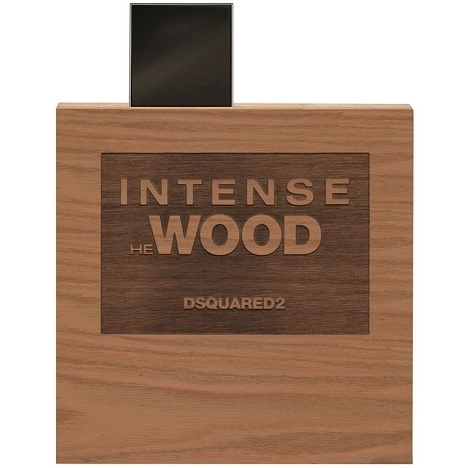 The..."